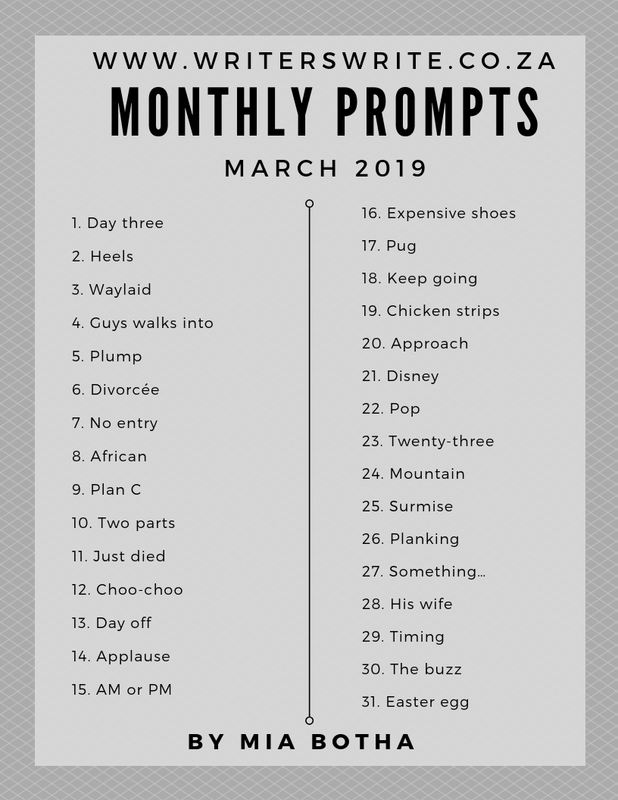 Writing prompts give you a starting point to get you writing. 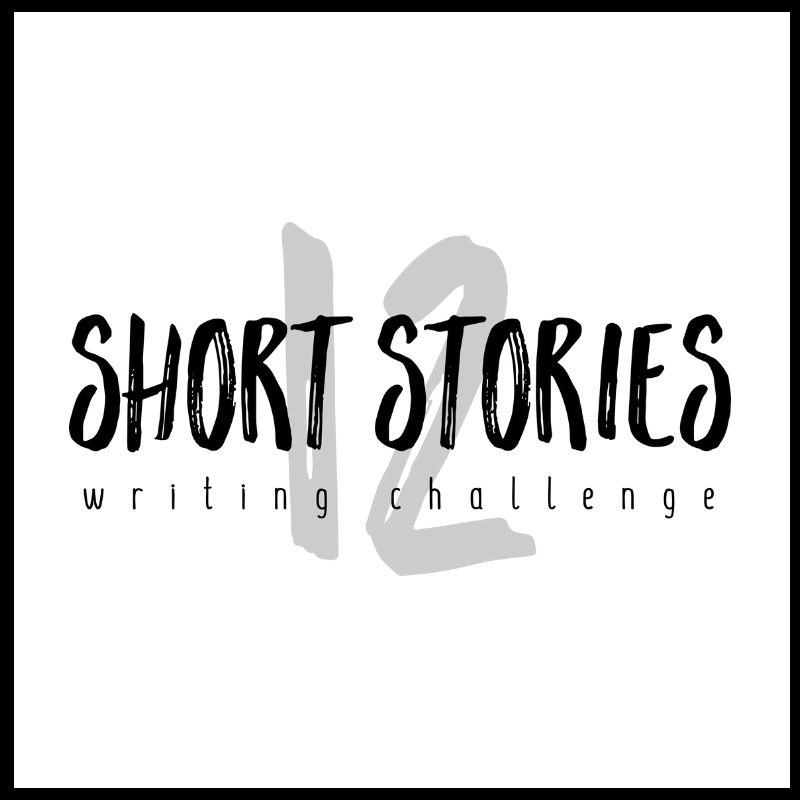 A prompt can be anything: a word, a song title, a name, a myth, a photograph, or a quotation. 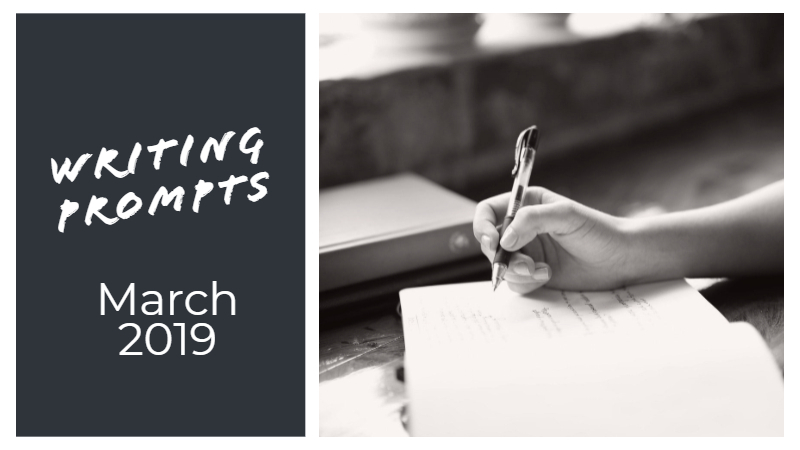 We hope our 31 prompts for March 2019 inspire you to start a writing routine. Become a Writers Write patron. If you’re inspired, educated, or entertained by our posts, please show your appreciation with a monthly donation.